Mark Stolar, MD, is Associate Professor of Clinical Medicine, General Internal Medicine, and Geriatrics at Northwestern University Feinberg School of Medicine in Chicago, Illinois. Dr Stolar received his medical degree from the University of Illinois, Chicago. He completed his fellowship in Endocrinology at the Northwestern University Medical School and his residency in internal medicine at Lutheran General Hospital. Dr Stolar is board certified in endocrinology, diabetes, and metabolism, and internal medicine. Dr Stolar’s academic interests include diabetes, lipid disorders, and thyroid disease. A highly regarded speaker, he is actively involved in physician education in the area of diabetes and CV disease and has both written and presented in the US and internationally in those areas. He is currently president of the Endocrine Fellows Foundation and is actively involved in enhancing career opportunities for trainees in Endocrinology. Advanced Internal Medicine Group, P.C. Dr. Morales is in private practice with the Advanced Internal Medicine Group in East Hills, NY. After having graduated from UMDNJ-NJ Medical School, his medical training included residencies at Memorial Sloan-Kettering Cancer Center and North Shore University Hospital where he served as Chief Medical Resident. In addition to numerous publications, he has served as principal investigator for several different studies and clinical trials. He is active in the educational sector and presents at continuing education symposia both nationally and internationally. Dr. Morales serves as clinical instructor for several nurse practitioner programs, physician assistant programs, and the internal medicine residency program at Northwell Health at North Shore University Hospital and Winthrop University Hospital. He is a also Clinical Assistant Professor of Medicine at the Northwell School of Medicine at Hofstra University. Type 2 diabetes mellitus (T2D) is a major cause of morbidity and mortality in the United States, and its prevalence has been increasing. The disease is characterized by progressive failure of pancreatic β-cell function, leading to increasing difficulty in maintaining glycemic control. Even with multiple oral antidiabetic drugs, many patients need insulin therapy to achieve and maintain glycated hemoglobin (A1C) targets. Early initiation of insulin therapy can reduce morbidity in patients with T2D, but in practice, insulin therapy is underused. Using video clips taken from a live studio broadcast presented as part of Emerging Challenges in Primary Care 2018, this activity will identify the barriers of clinicians and patients for early initiation of insulin therapy, the current available basal and ultrabasal insulins, and how to develop strategies for initiation and intensification of therapies and improve patient adherence. It is the policy of NACE to ensure balance, independence, objectivity, and scientific rigor in all of its educational activities. NACE assesses conflict of interest with its faculty, planners and managers of CME activities. Conflicts of interest that are identified are resolved by reviewing that presenter's content for fair balance and absence of bias, scientific objectivity of studies utilized in this activity, and patient care recommendations. While NACE endeavors to review faculty content, it remains the obligation of each physician or other healthcare practitioner to determine the applicability or relevance of the information provided from this course in his or her own practice. 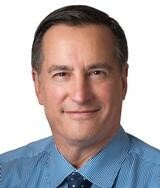 Mark Stolar, MD serves on the speakers bureau for AstraZeneca. 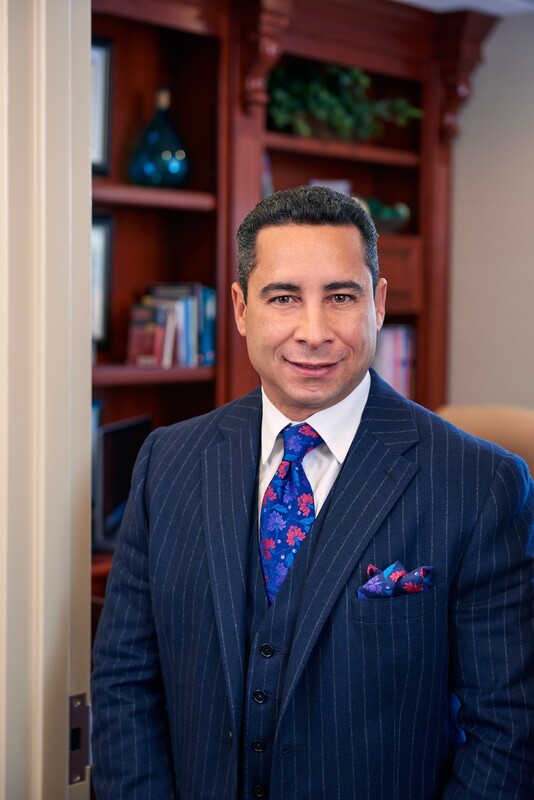 Javier Morales, MD, FACP, FACE serves on the speakers bureau and as a consultant for Lilly, Novo Nordisk, Janssen, and Abbott. Gregg Sherman, MD, has no real or apparent conflicts of interest to report. Sandy Bihlmeyer, M.Ed., has no real or apparent conflicts of interest to report. Sheila Lucas, CWEP, has no real or apparent conflicts of interest to report. Josh Kilbridge has no real or apparent conflicts of interest to report. NACE requires that faculty participating in any CME activity disclose to the audience when discussing any unlabeled or investigational use of any commercial product or device not yet approved for use in the United States. The opinions expressed during the educational activity are those of the faculty and do not necessarily represent the views of NACE. The information is presented for the purpose of advancing the attendees' professional development. The National Association for Continuing Education is accredited by the ACCME to provide continuing medical education for physicians. National Association for Continuing Education is approved as a provider of nurse practitioner continuing education by the American Academy of Nurse Practitioners. AANP Provider Number 121222. This CME activity was planned and produced in accordance with the ACCME Essentials and the AANP CE Standards and Policies and AANP Commercial Support Standards. NACE designates this educational activity for a maximum of 1.0 AMA PRA Category 1 Credit™. Physicians should claim credit commensurate with the extent of their participation in the activity. National Association for Continuing Education is approved as a provider of nurse practitioner continuing education by the American Academy of Nurse Practitioners. AANP Provider Number 121222. This program has been approved for 1.0 contact hours of continuing education (which includes 0.25 hours of pharmacology). Nurse Practitioners who successfully complete the post-test and evaluation will receive AANP CE credit. You must score 60% or higher on the post-test to receive credit for this activity. This activity is sponsored by National Association for Continuing Education. This educational activity is supported by an independent educational grant from Boehringer Ingelheim Pharmaceuticals, Inc. and Lilly USA, LLC. If you have any questions regarding this activity, send an email to info@naceonline.com. Copyright © 2018 National Association for Continuing Education. All rights reserved. These materials may be used for personal use only. Any rebroadcast, distribution, or reuse of this presentation or any part of it in any form for other than personal use without the express written permission of NACE is prohibited.